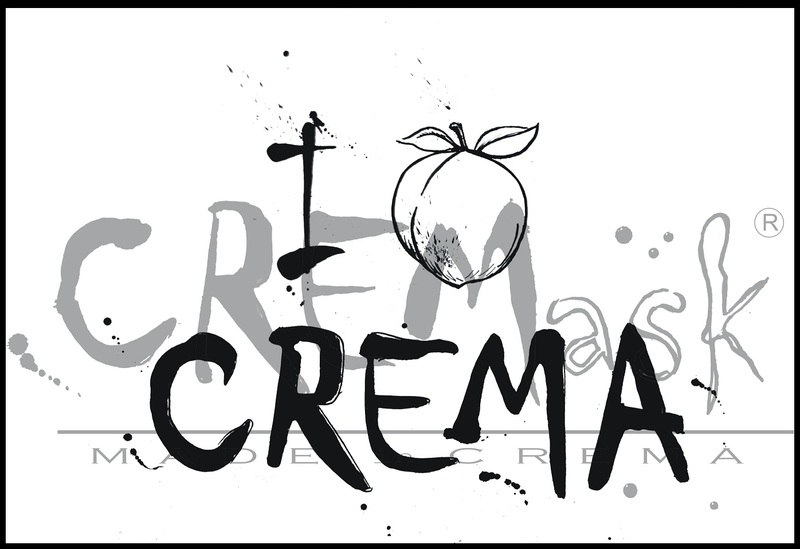 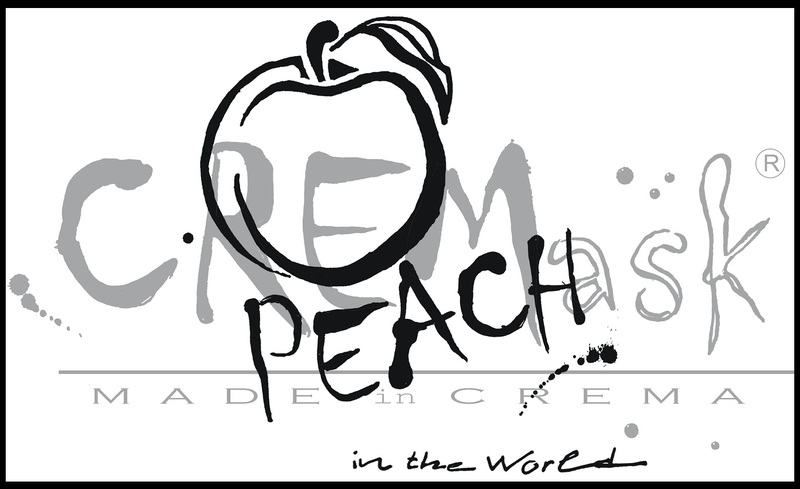 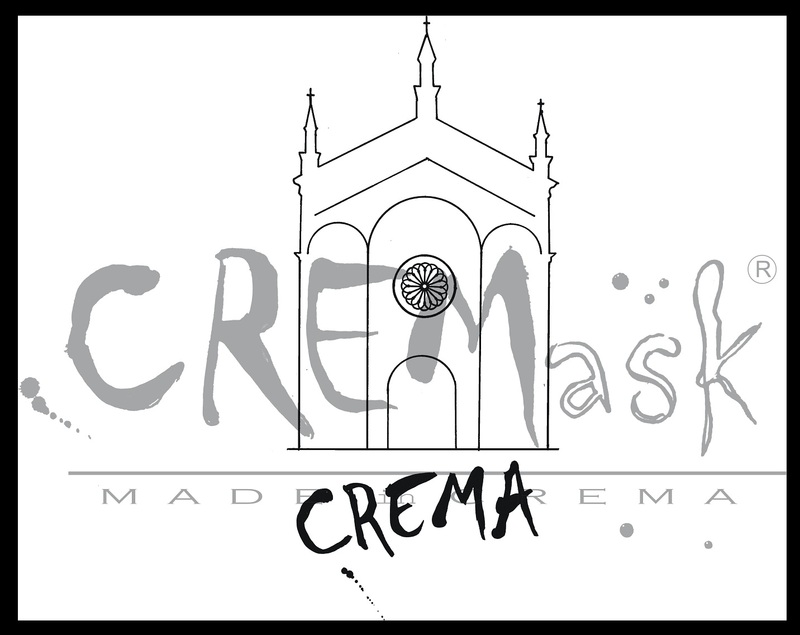 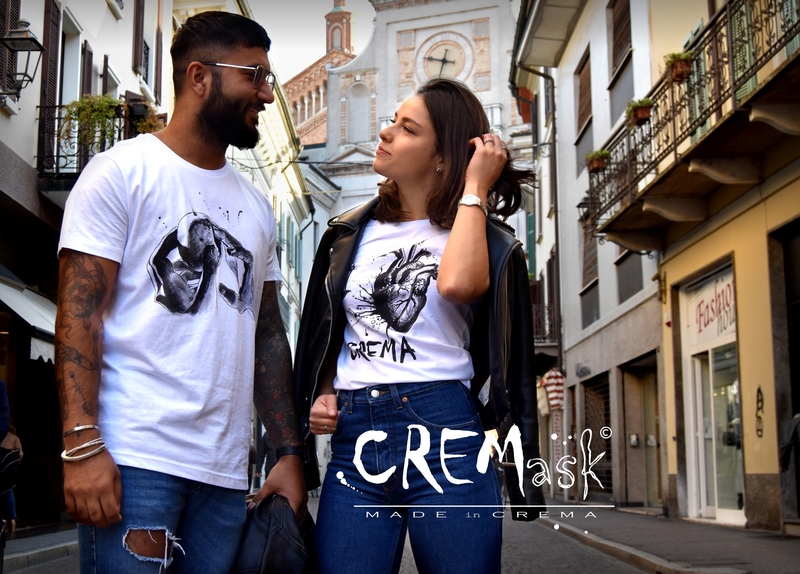 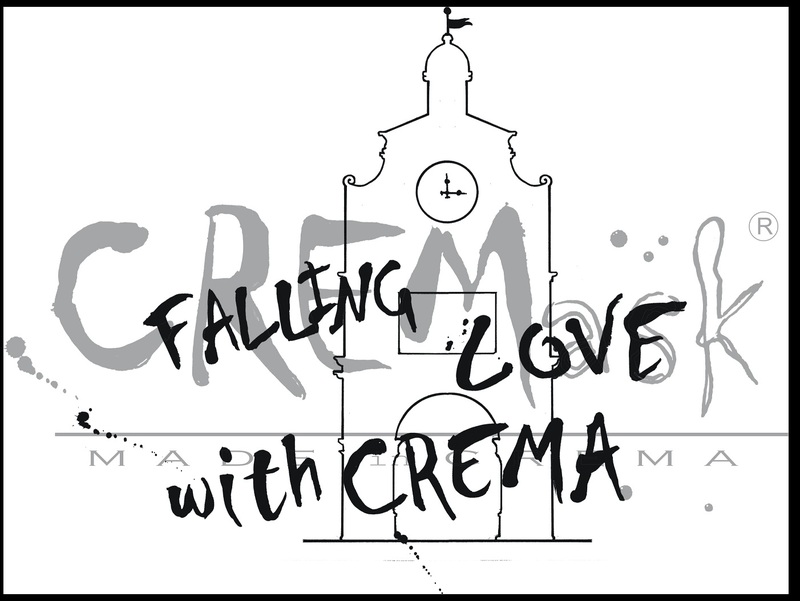 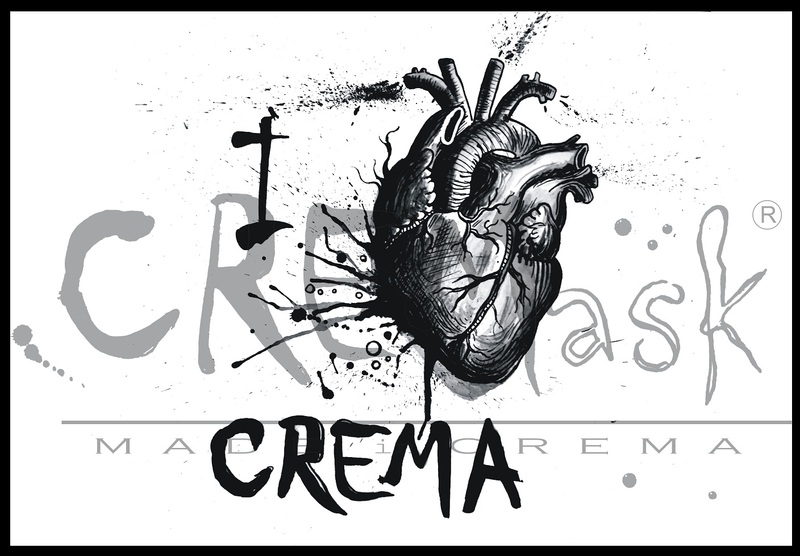 Cremask© is the first casual clothing brand strictly “made in Crema”. 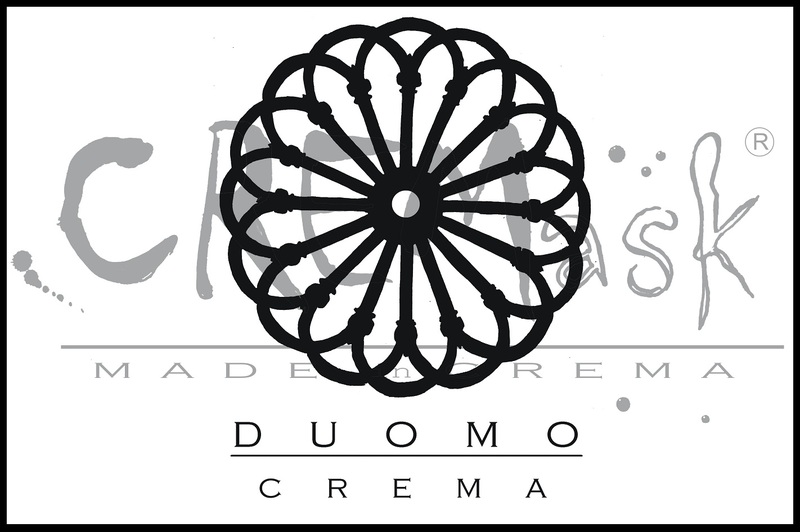 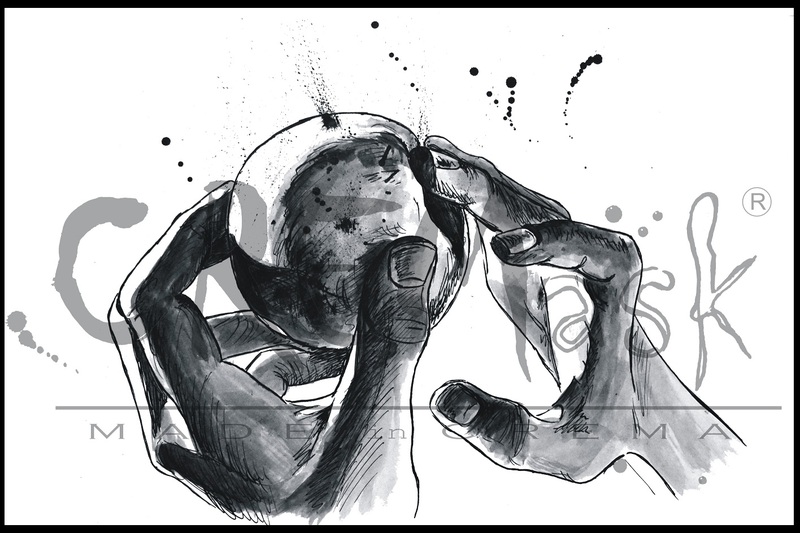 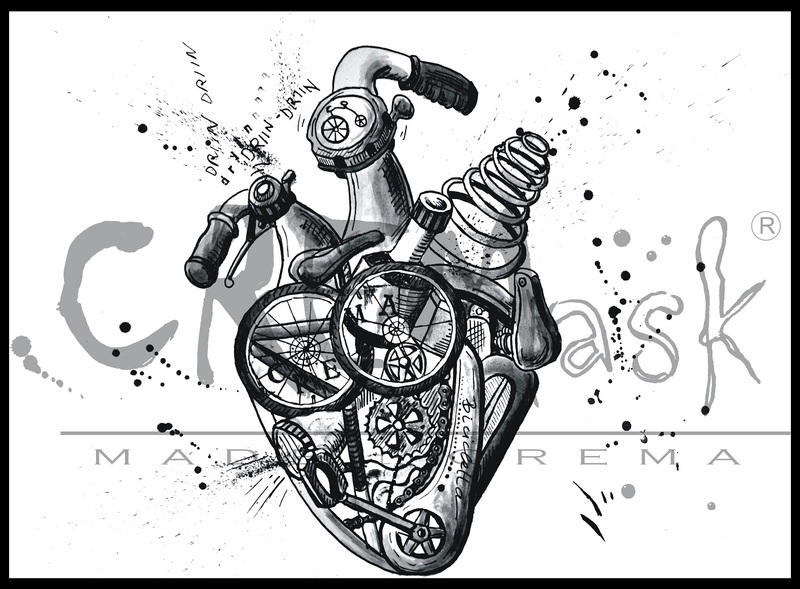 Each piece is made with original drawings freely inspired by the city of Crema and what happens there. 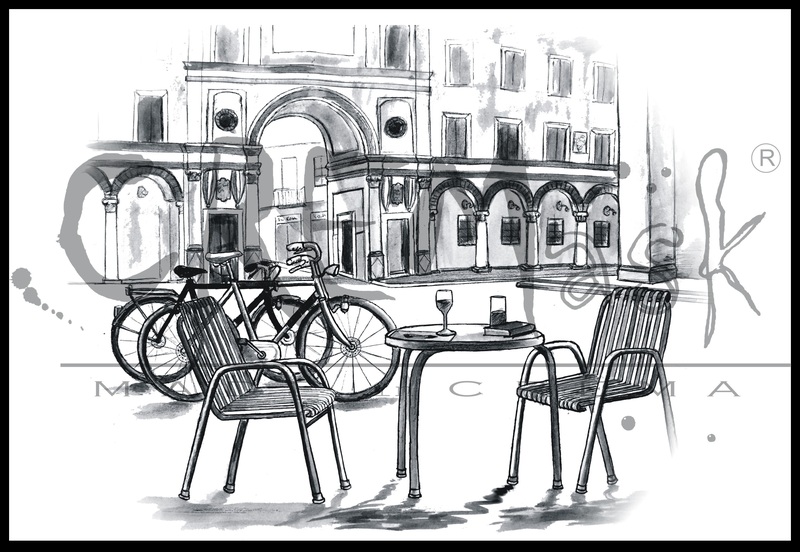 Every real reference is filtered by the artist’s imagination.